During our 30+ years of marriage we had occasionally heard of couples ending their marriage due to infidelity. But, for whatever reason, in 2015 Lynne and I heard story after story of marriages falling apart caused by affairs. It broke our hearts. And we knew it could have been us. So we talked and prayed and talked some more – and we decided to share our story. 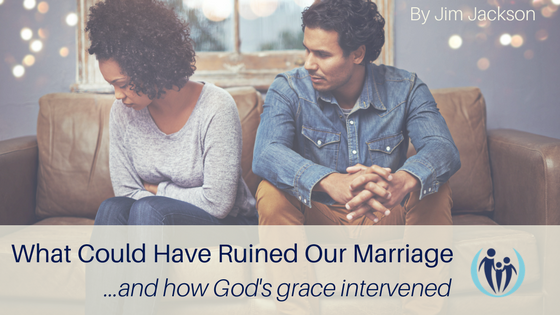 It’s a story of how God’s grace intercepted what could have been much worse than it was, and the choices we both made to walk in grace towards each other. Our purpose in resharing this is twofold: to plant seeds that could prevent an affair, and to encourage you in your own marriage if you are currently in the midst of this struggle. For the one receiving the news: How I responded when my spouse confessed attraction for someone else.